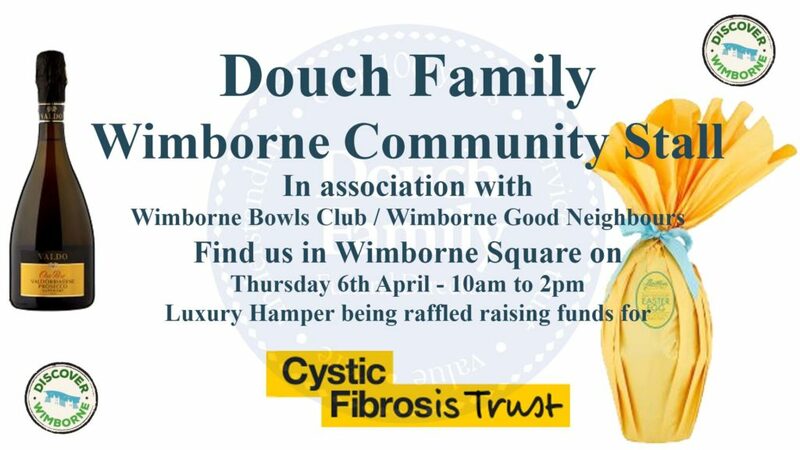 The Douch Family will have a community stall in Wimborne Square on the 6th April. Come and find out what groups are running in Wimborne and the surrounding villages. Befriending groups, knit & natter coffee mornings, lunch time clubs and sports clubs such as Wimborne Bowls. Wimborne bowls will be joining us inviting you to give bowling a try and to come along to their open day on Saturday 8th April. 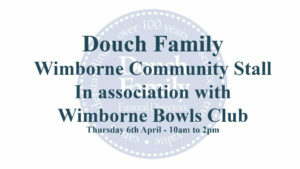 We also have Wimborne Good Neighbours joining us advertising how they may be able to help you around the home or garden. We may even have a challenge or two for you to take part in!! We are also raising funds on the day for Cystic Fibrosis Trust West which is our Charity of the Year 2017. More information please visit our facebook event.